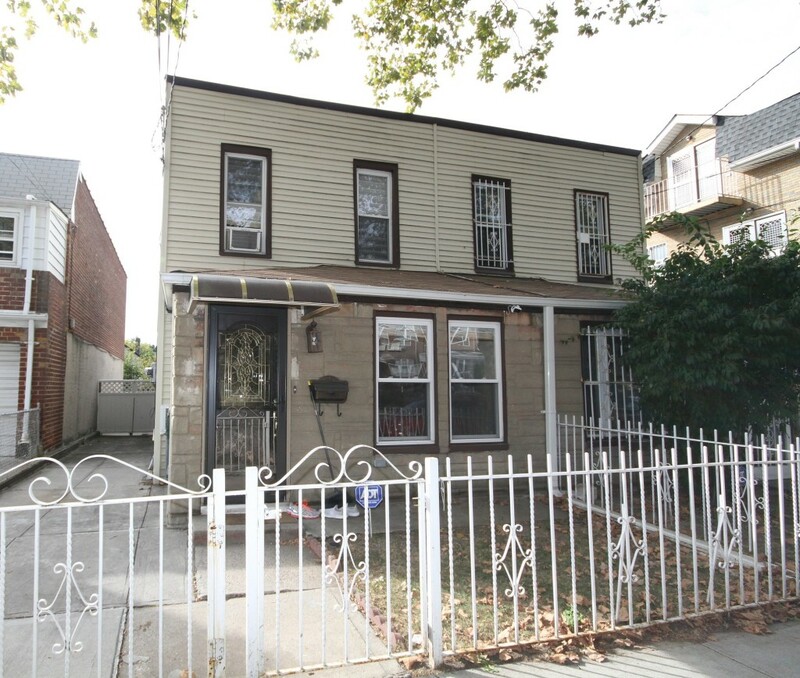 Property Description: Woodside/Maspeth Borderline Location, Single Family Semi-Detached Home That Has Been Professionally Designed And Renovated With All New Windows, Electric, Plumbing, Recessed Lighting And Radiant Heat. There Is An Open Kitchen, Finished Basement And Sliders To The Backyard. Conveniently Located Near Shopping, Transportation (Q18, #7 Subway) And Schools (Ps 229 And Is 5).